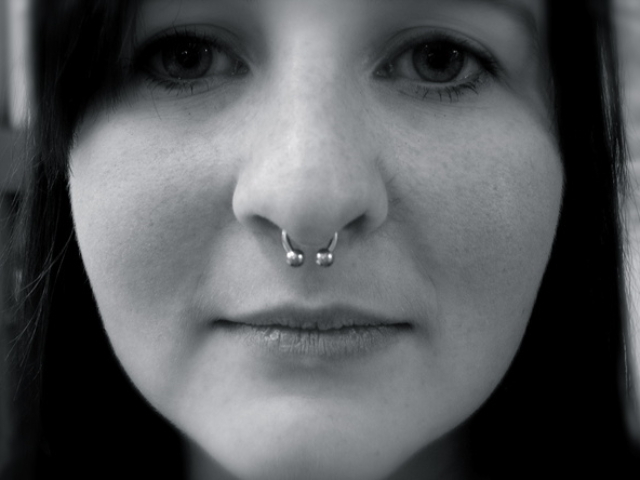 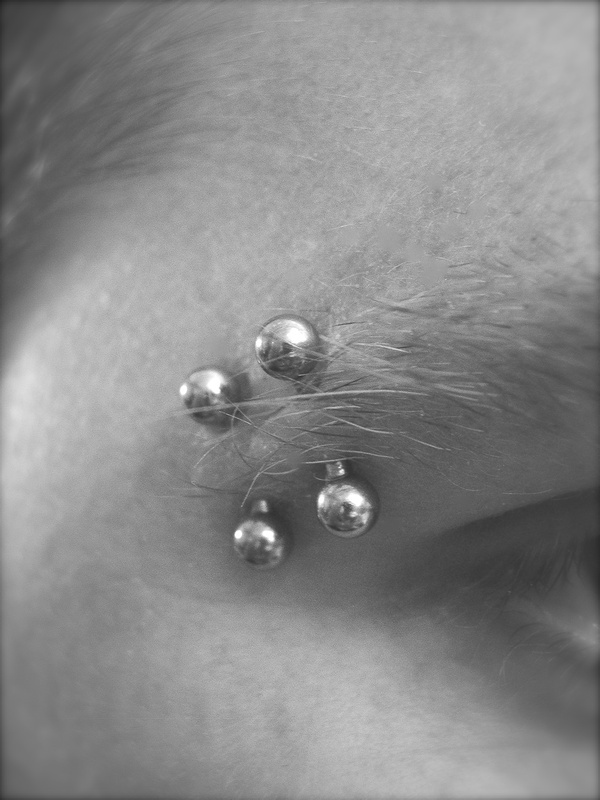 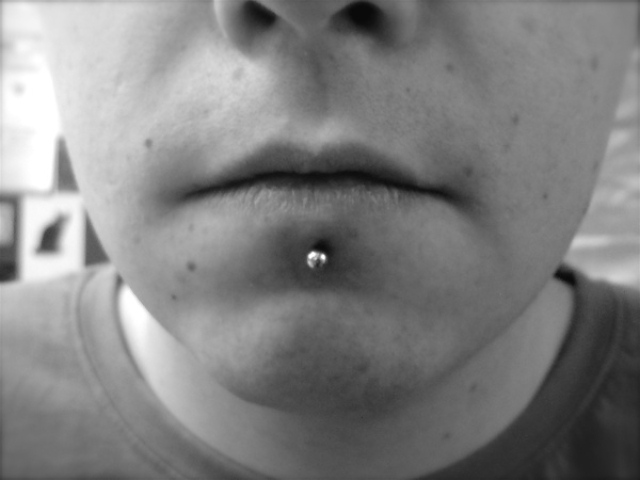 George is Tribe edinburgh resident piercer. 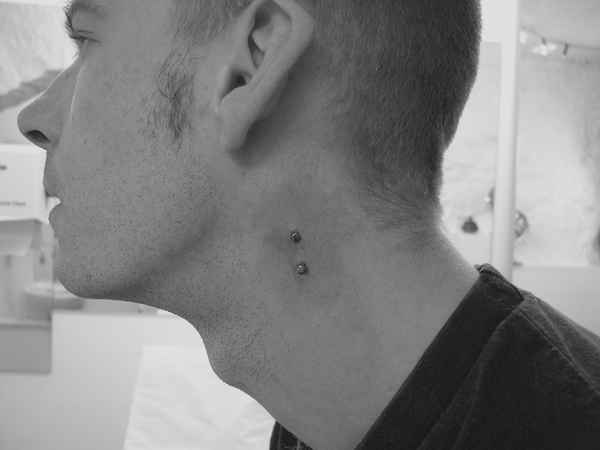 George has been with Tribe since it opened on West Nicolson street over 10 years ago. 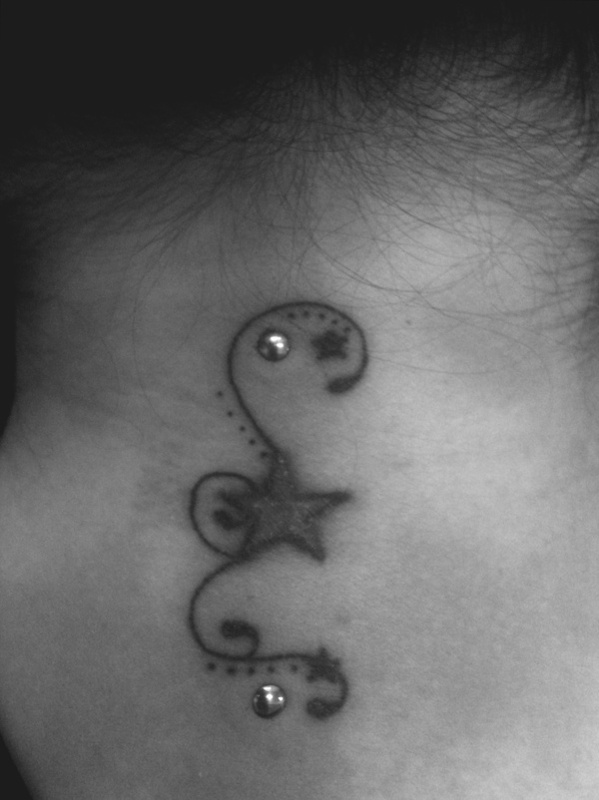 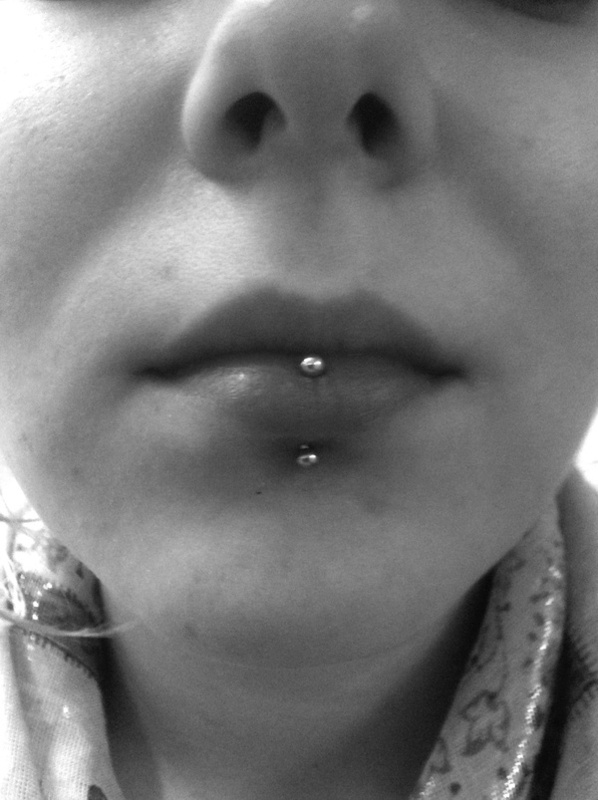 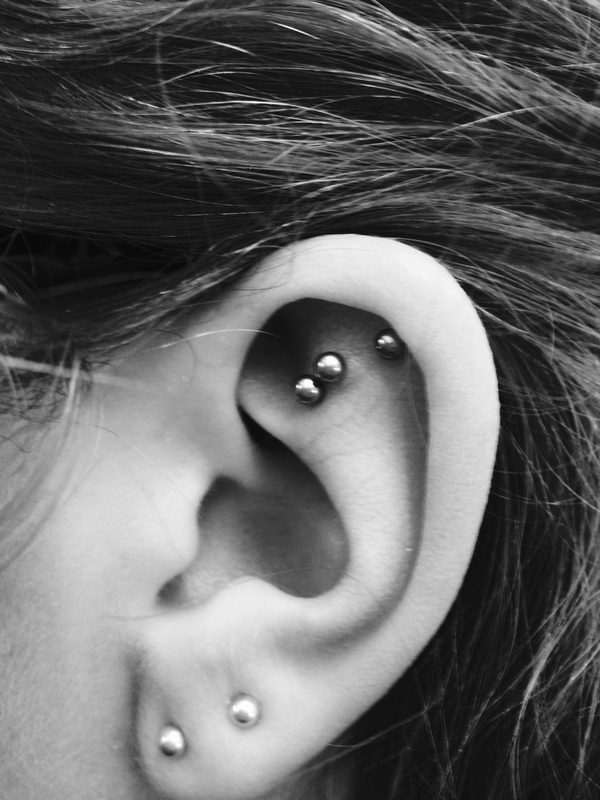 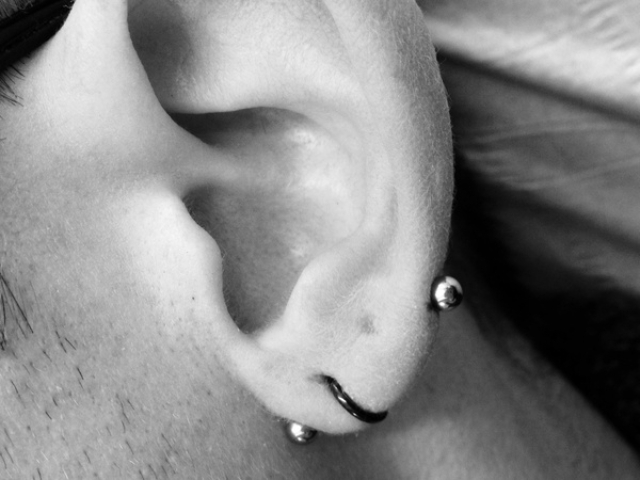 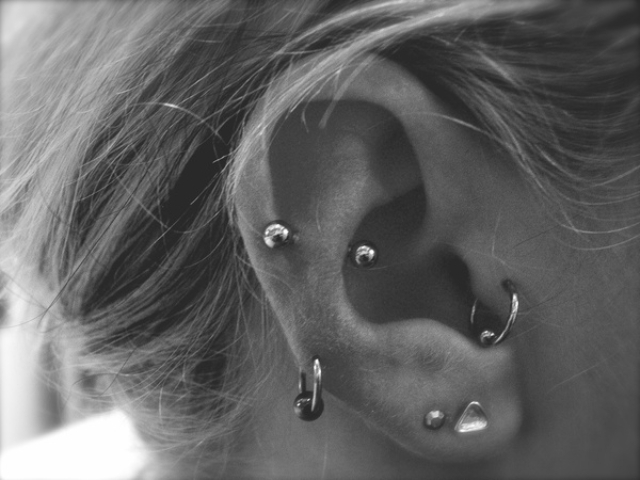 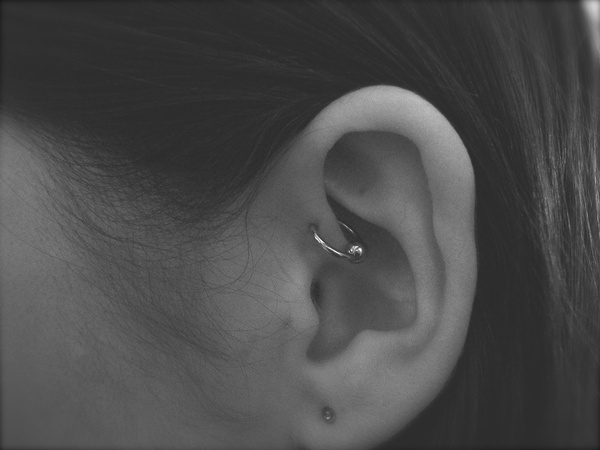 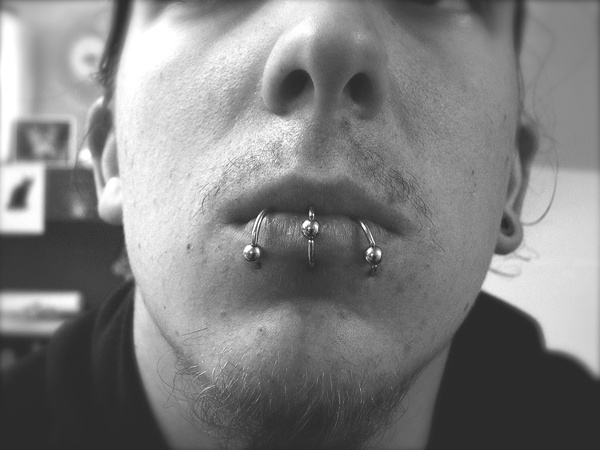 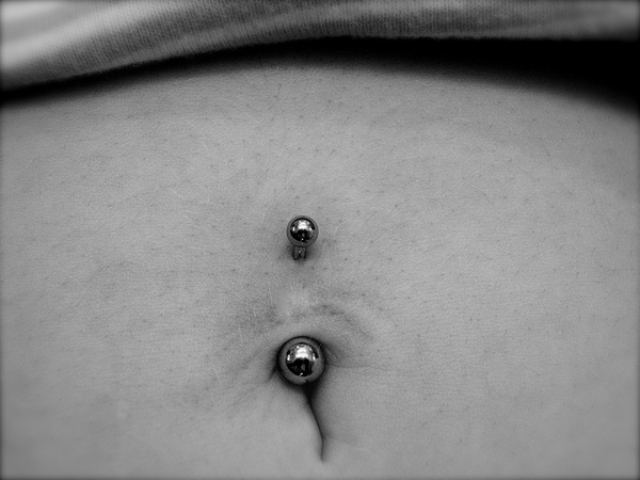 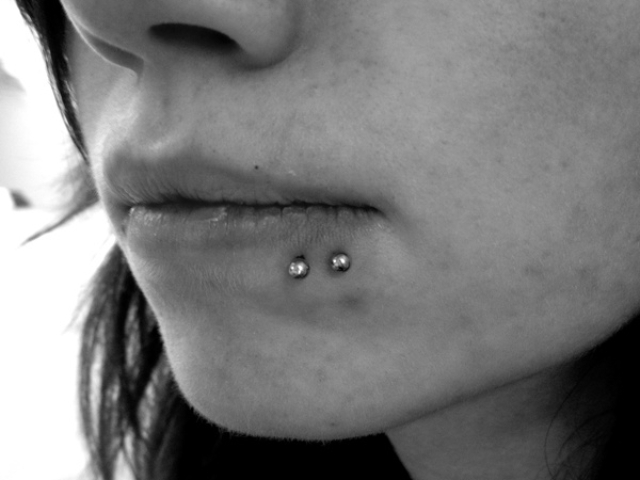 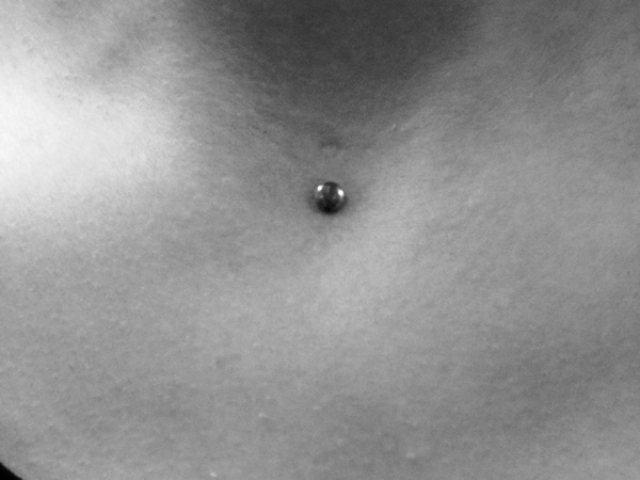 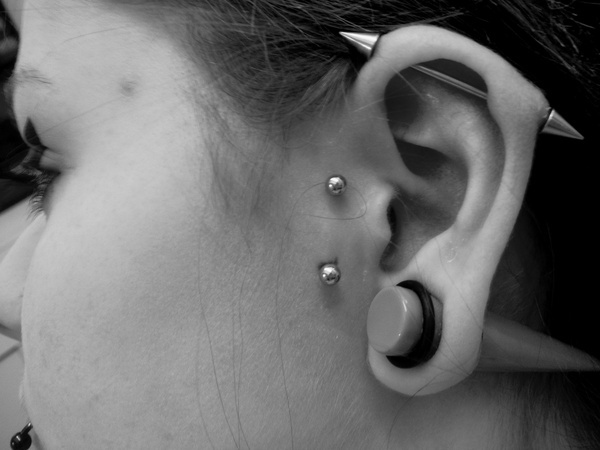 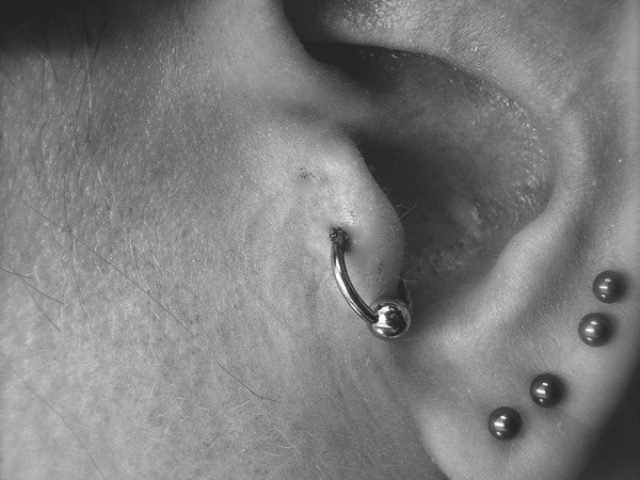 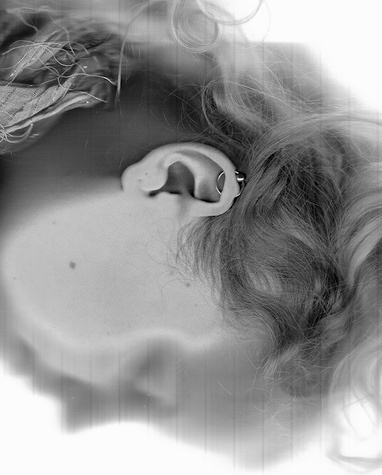 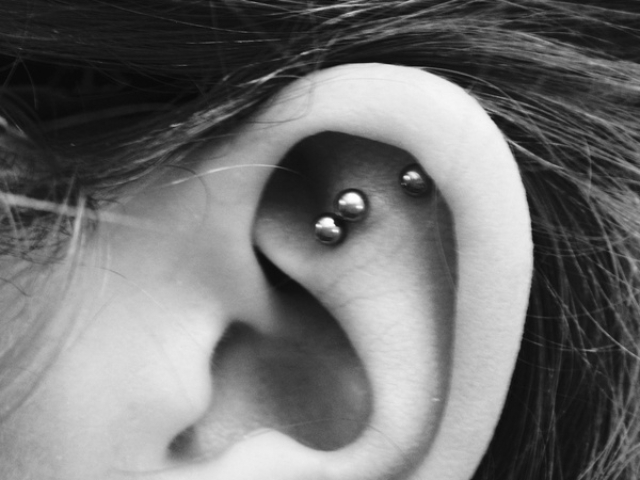 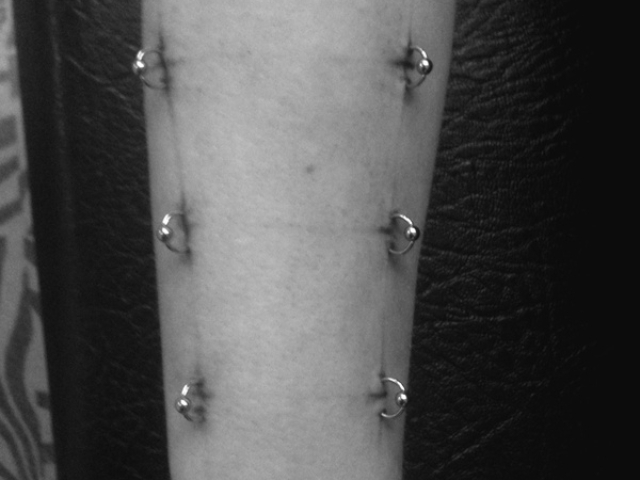 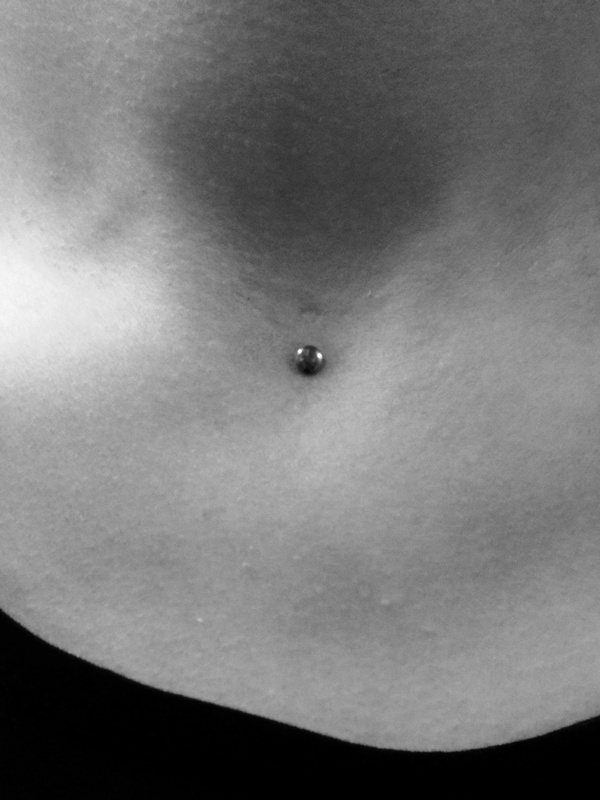 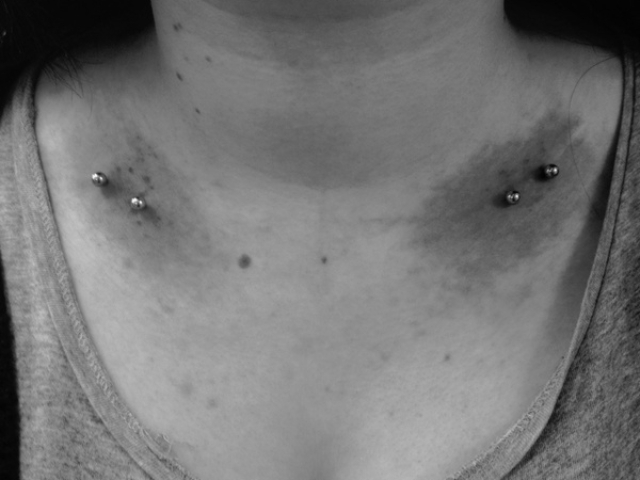 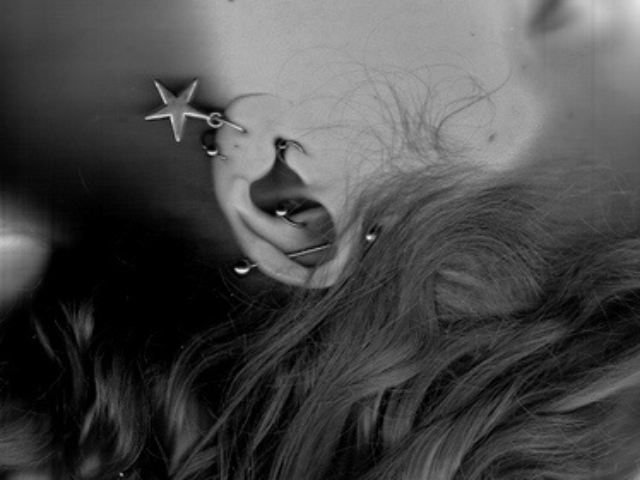 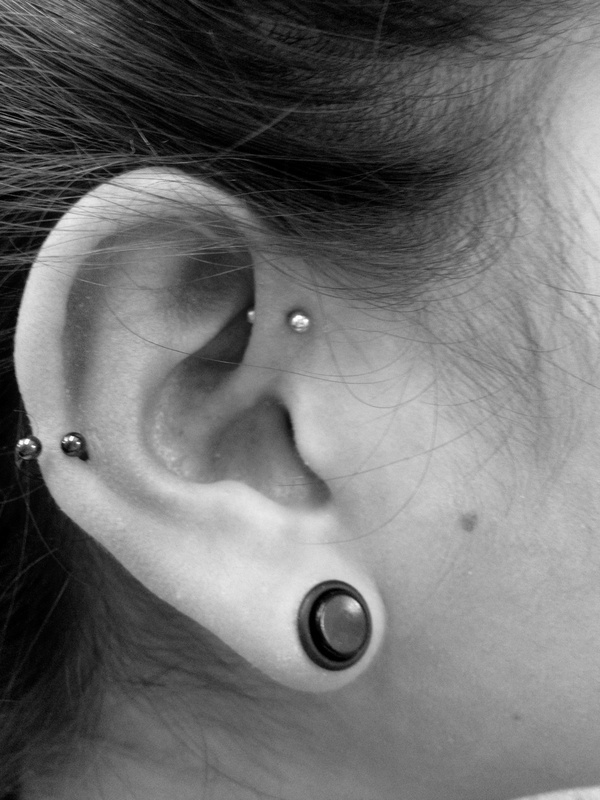 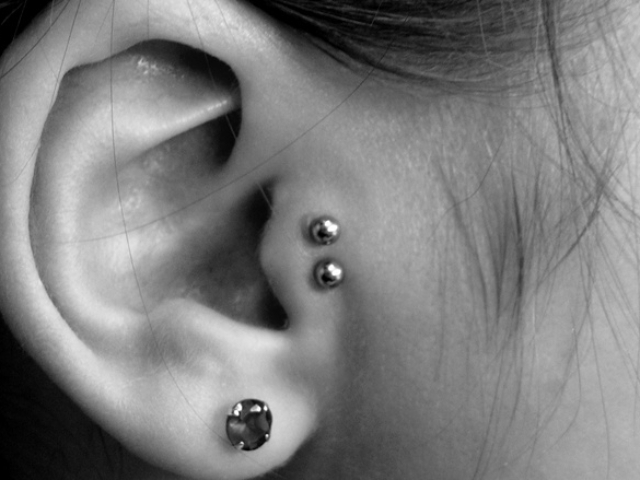 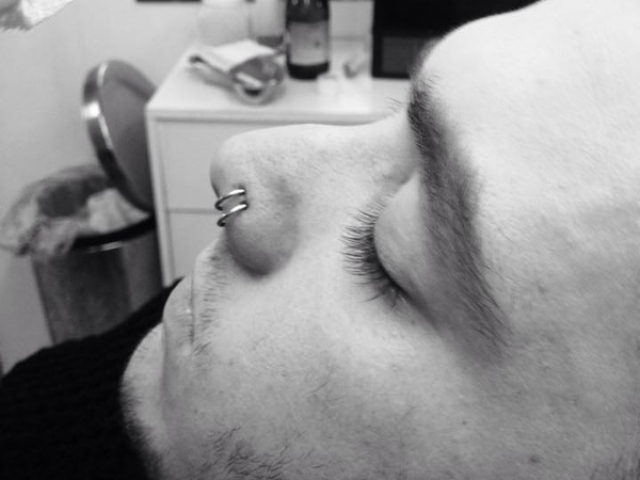 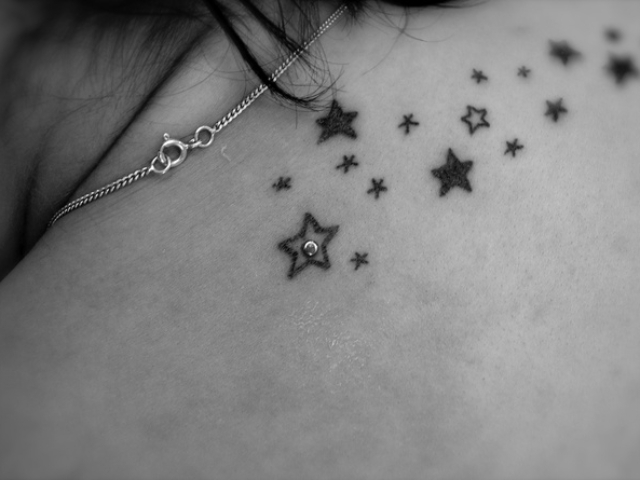 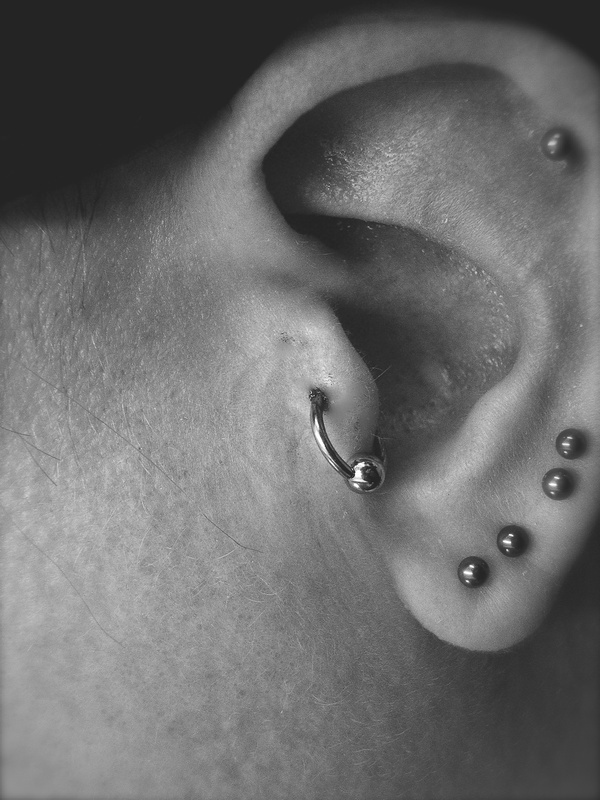 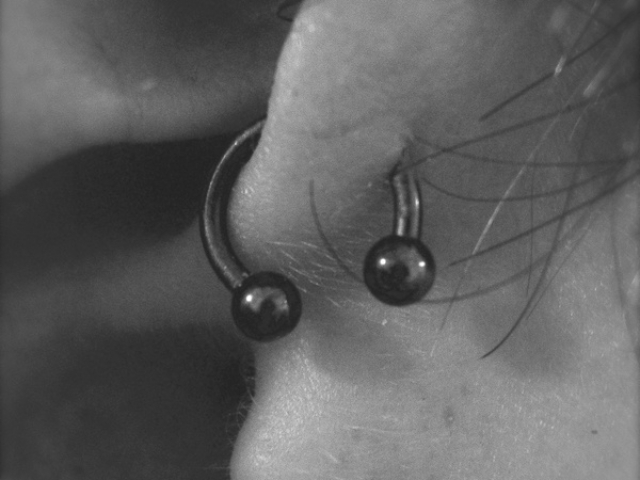 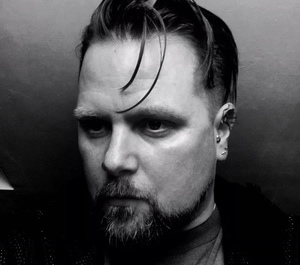 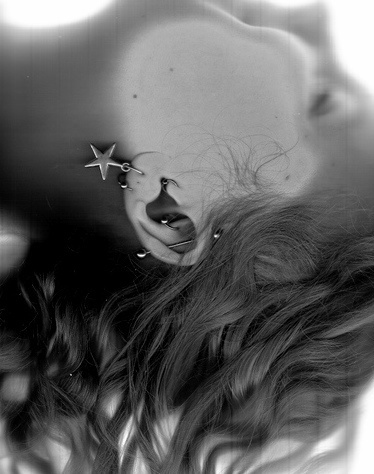 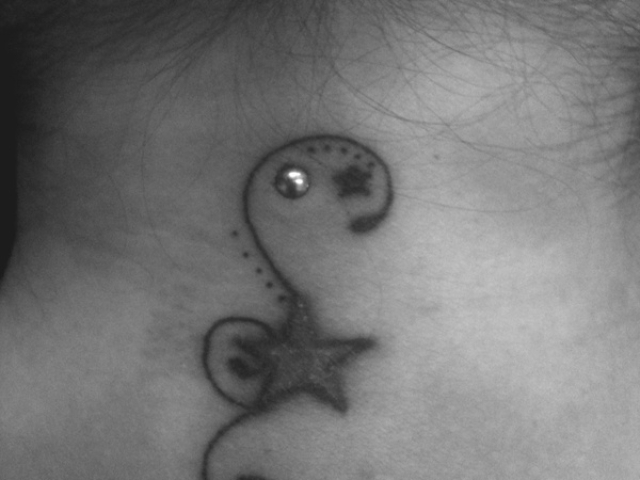 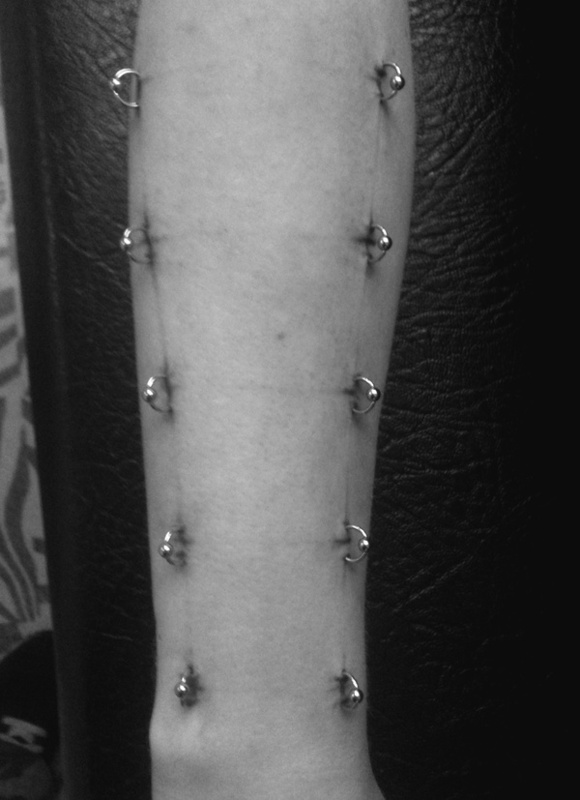 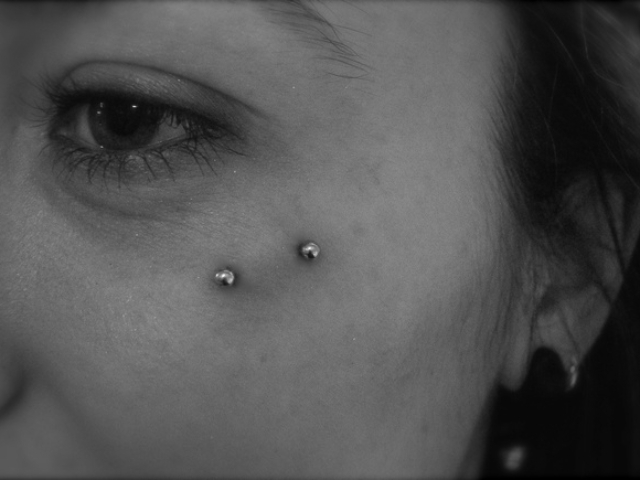 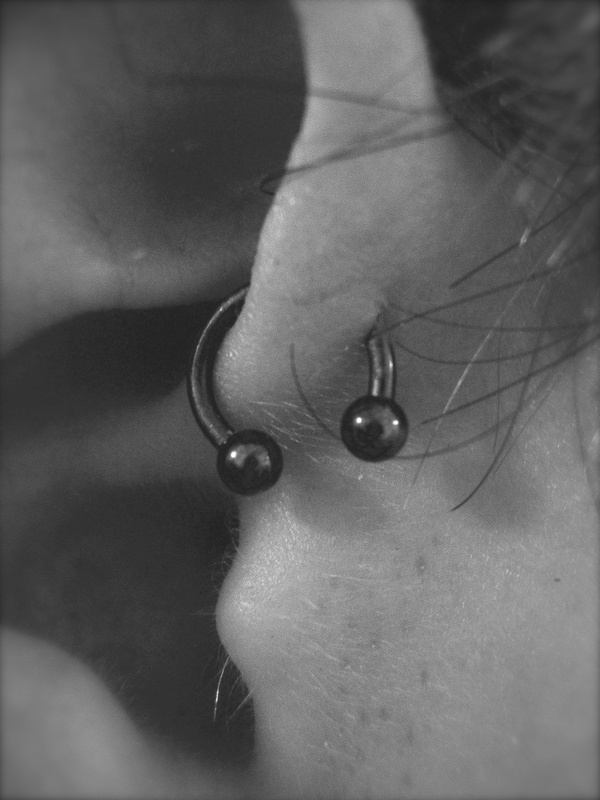 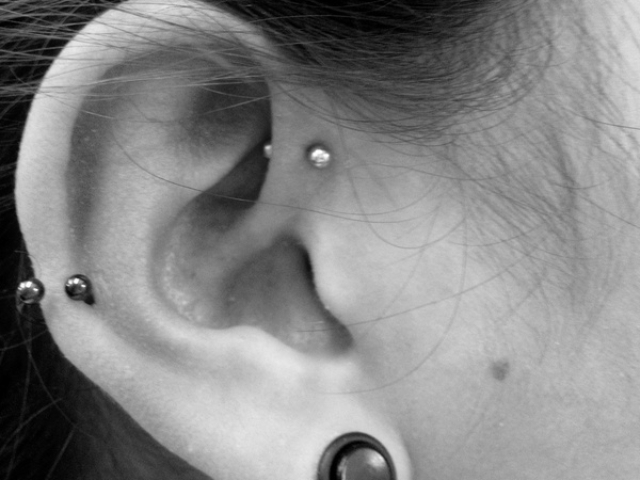 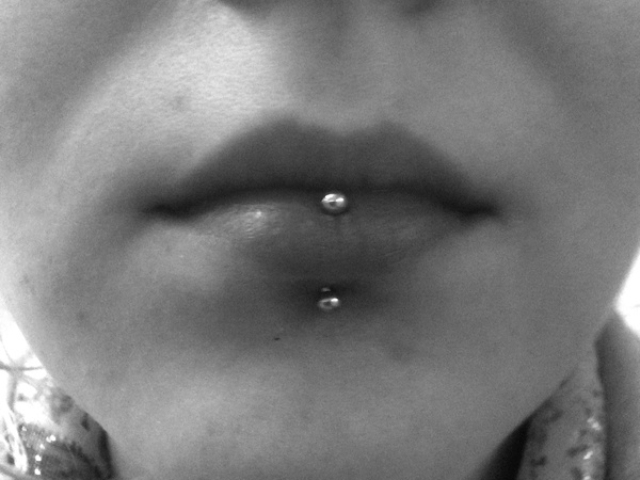 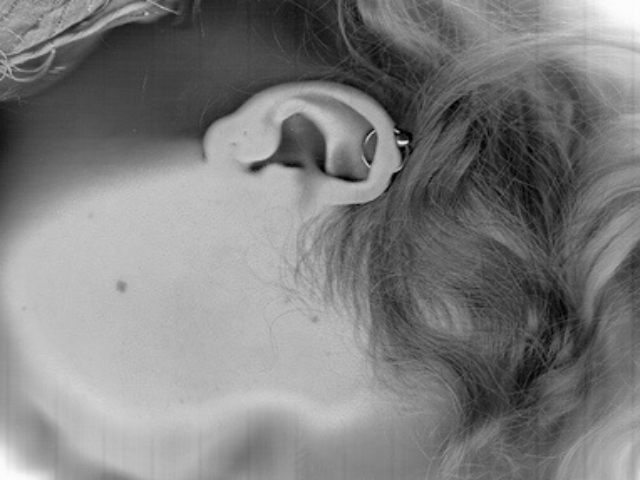 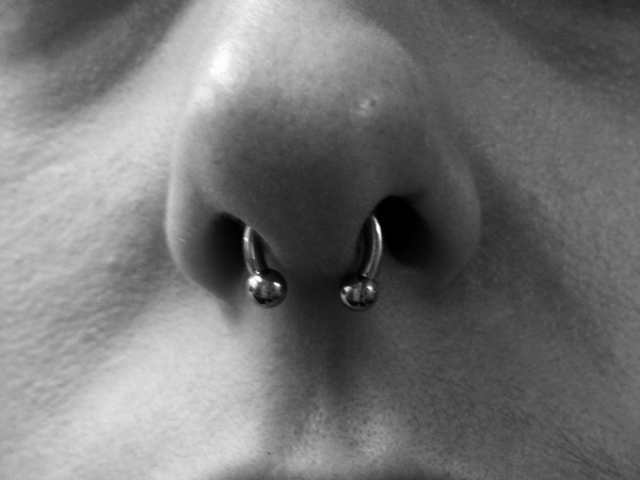 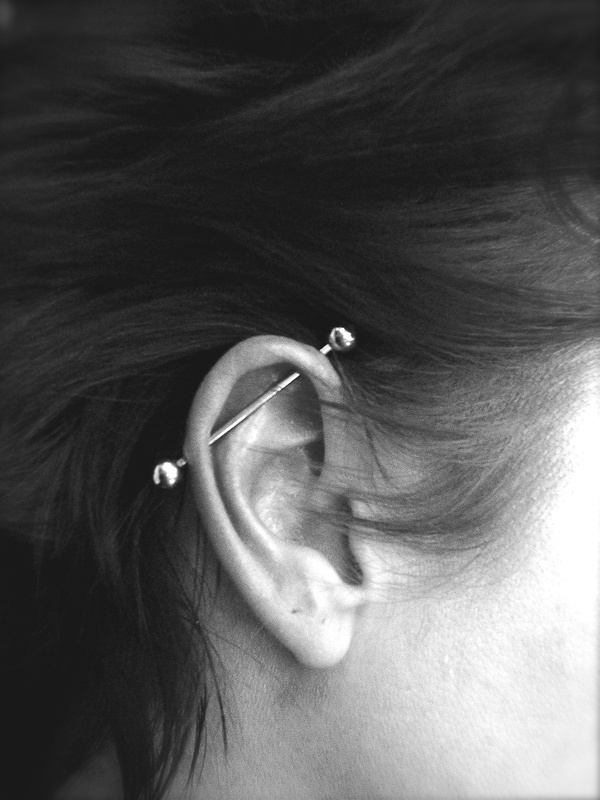 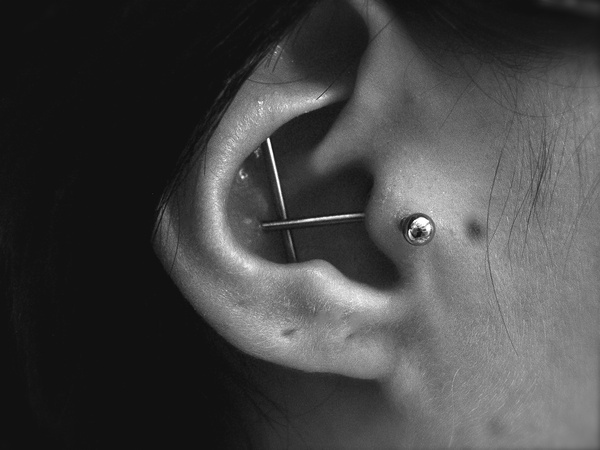 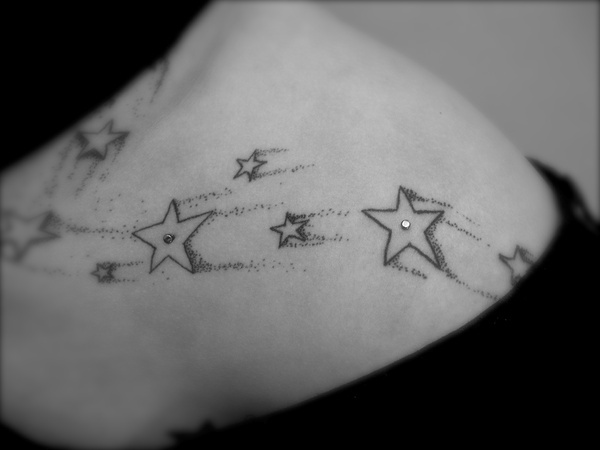 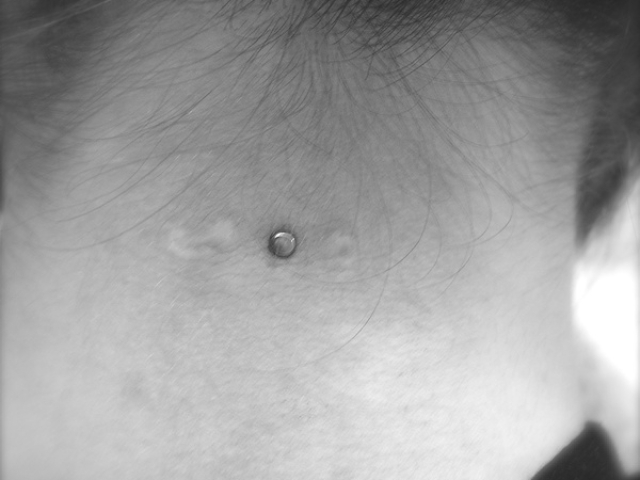 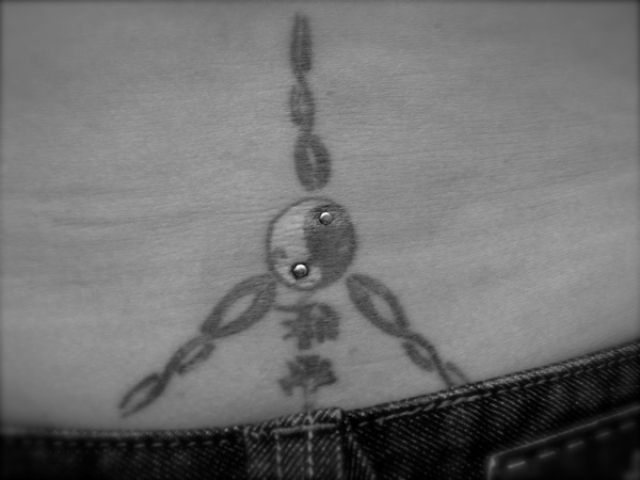 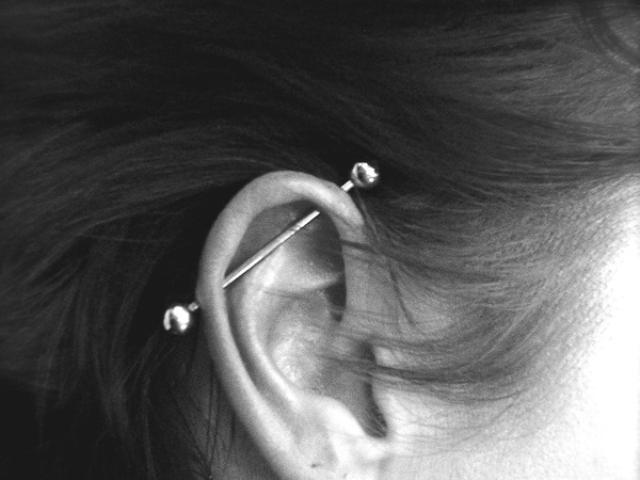 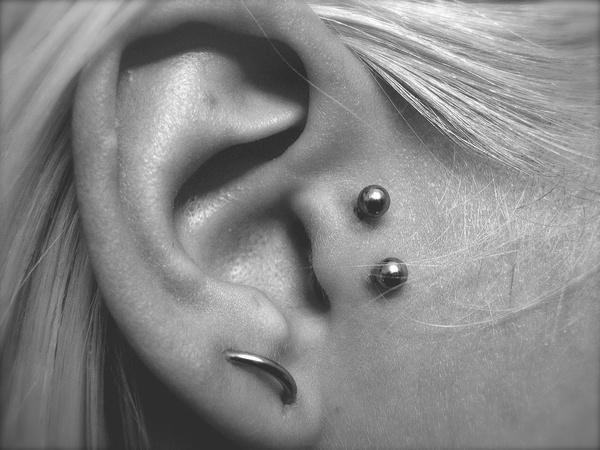 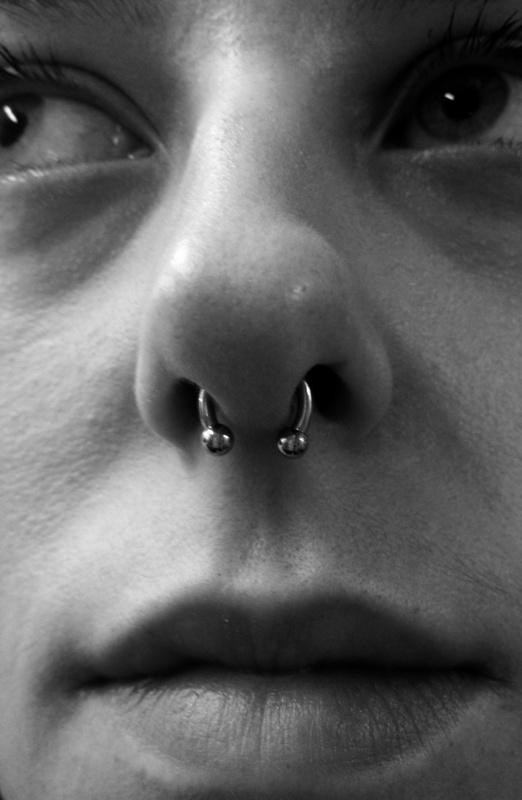 His ethos behind what he does is to make the piercing experience as easy, simple and stress free as possible. 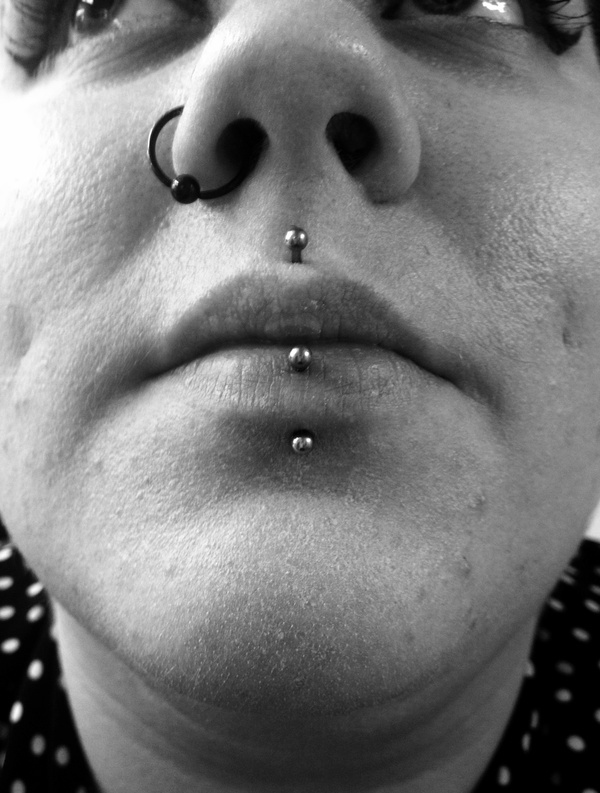 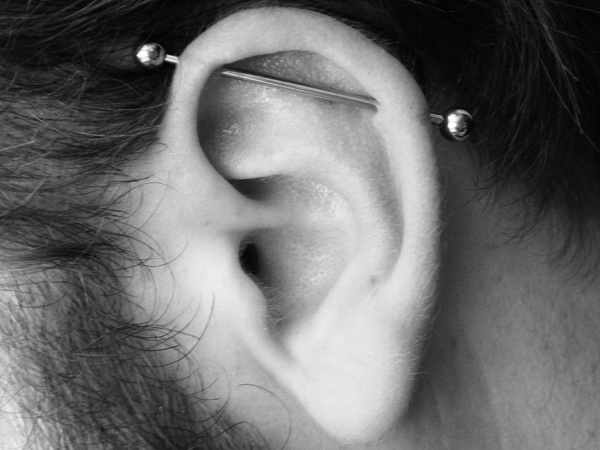 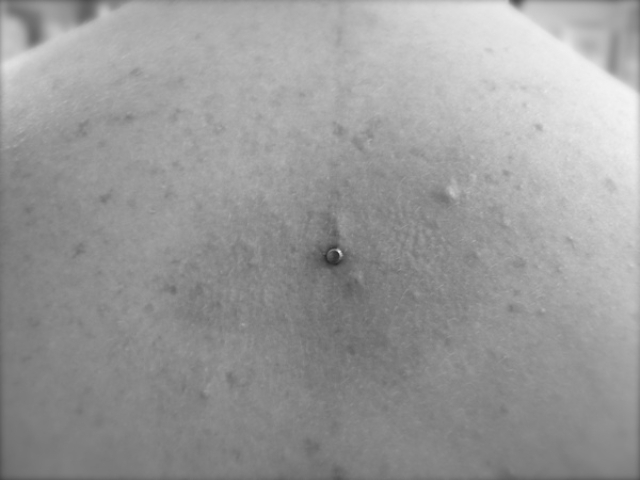 To provide as much information on not just the piercing, but from how it is done, to going over the aftercare - what's best to use, what to avoid and all the little tricks and tips he has learnt. 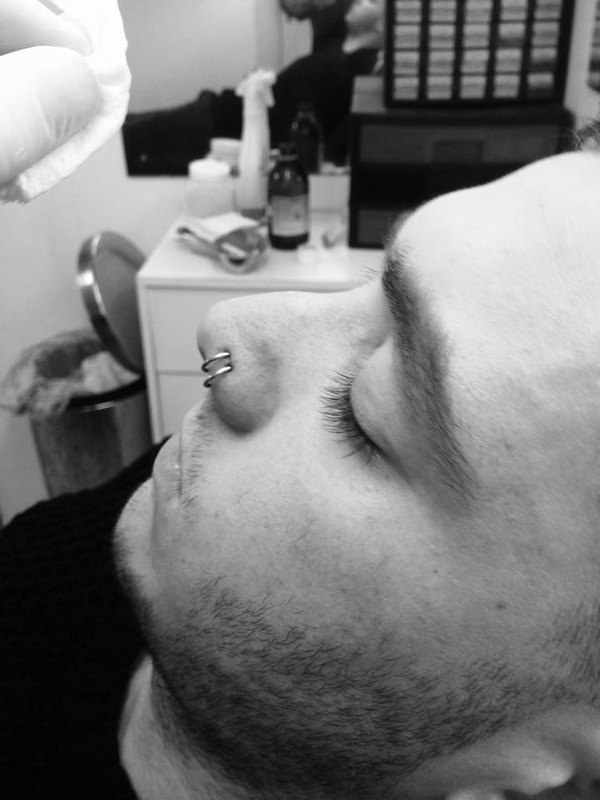 George is happy to sit down with customers and answer as many questions and allay all fears you may have. 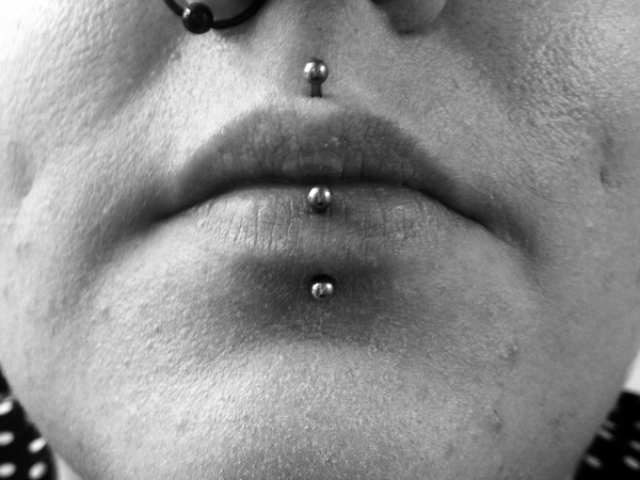 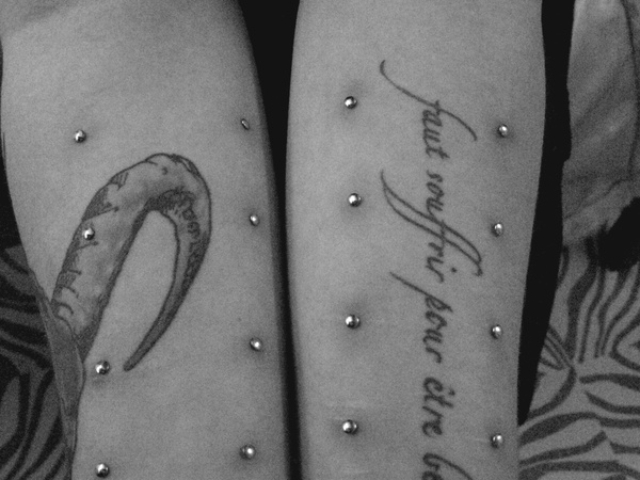 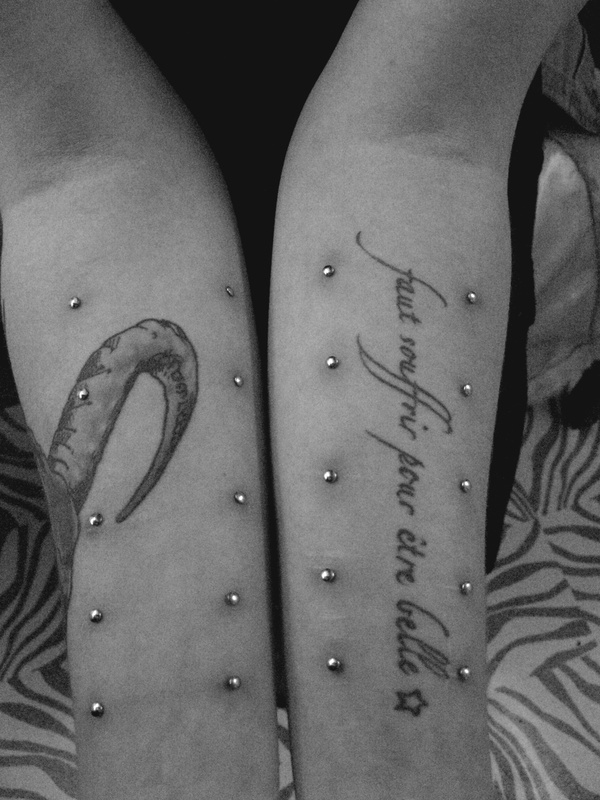 Piercing wise he covers everything from the standard piercings - noses, ears, navels, ect, ect...to the more extreme - micro dermals, surface and genital.